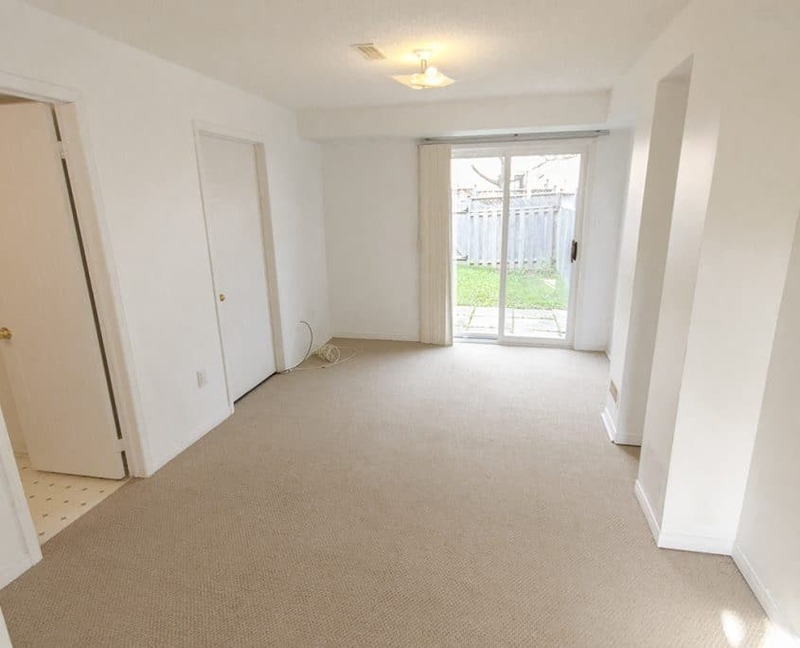 Located Just Off Hwy 10/Bovaird, Sought After Location. 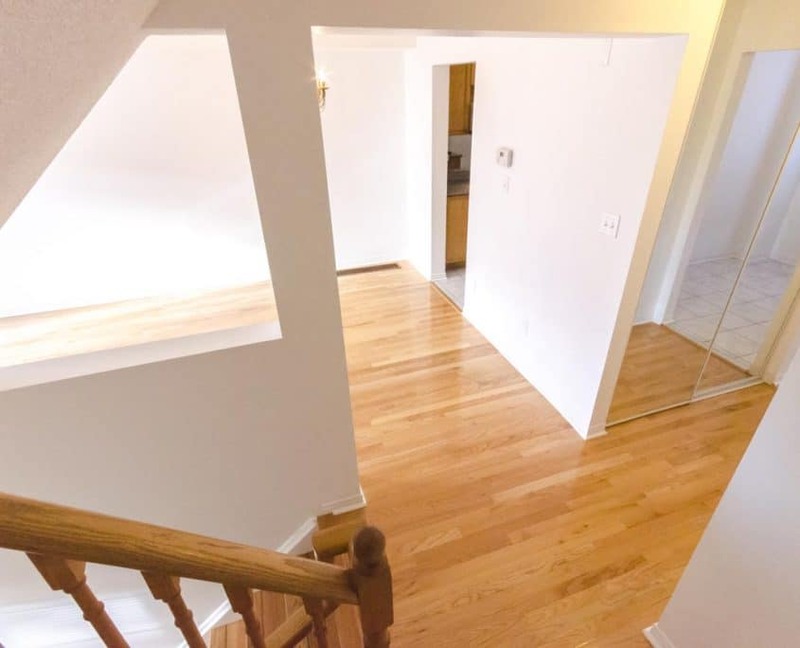 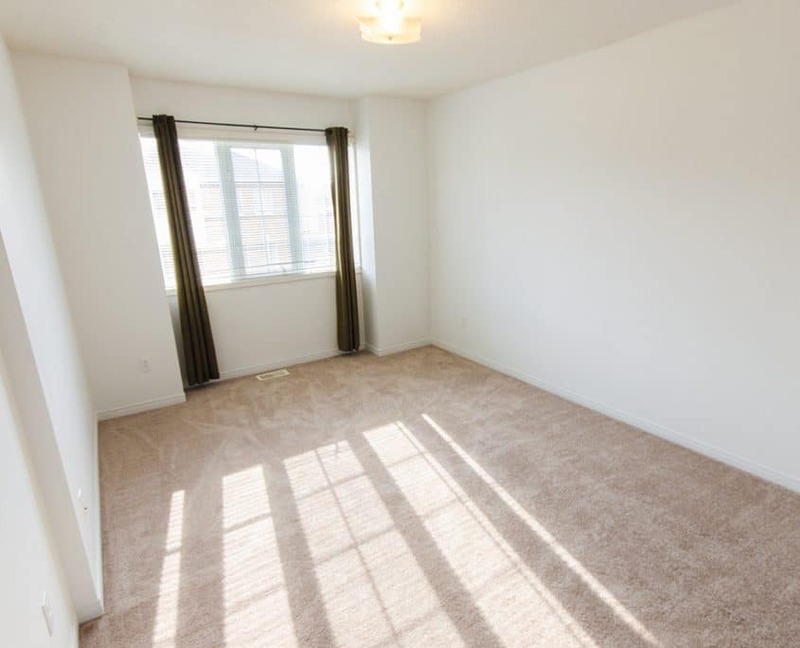 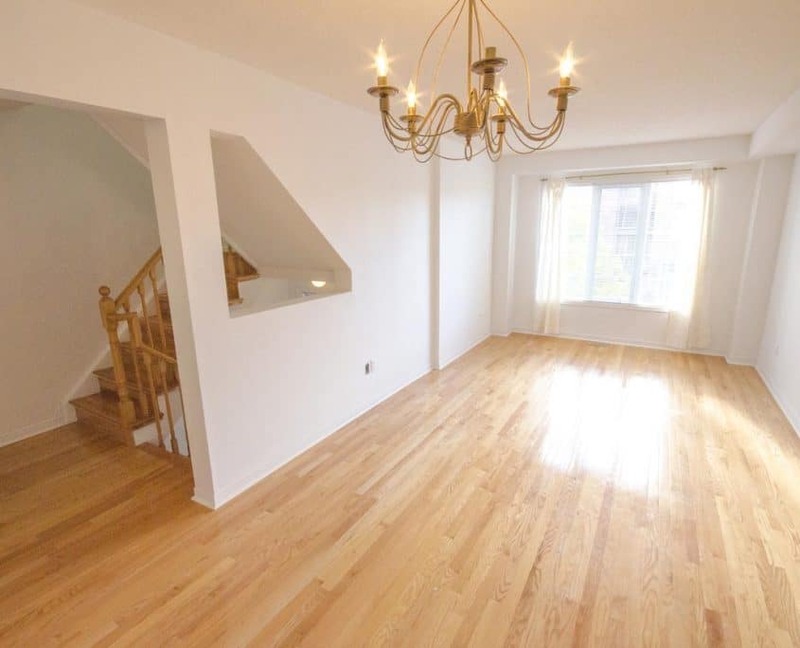 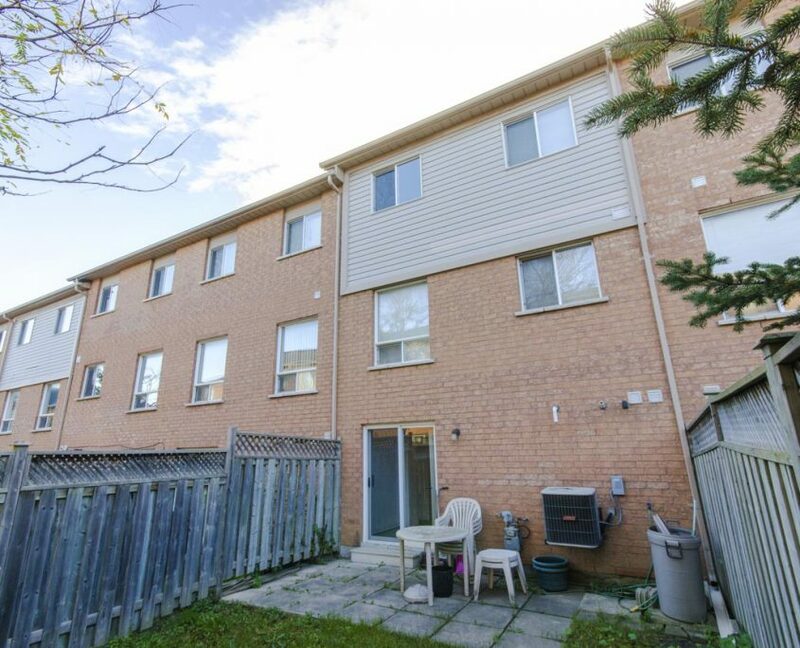 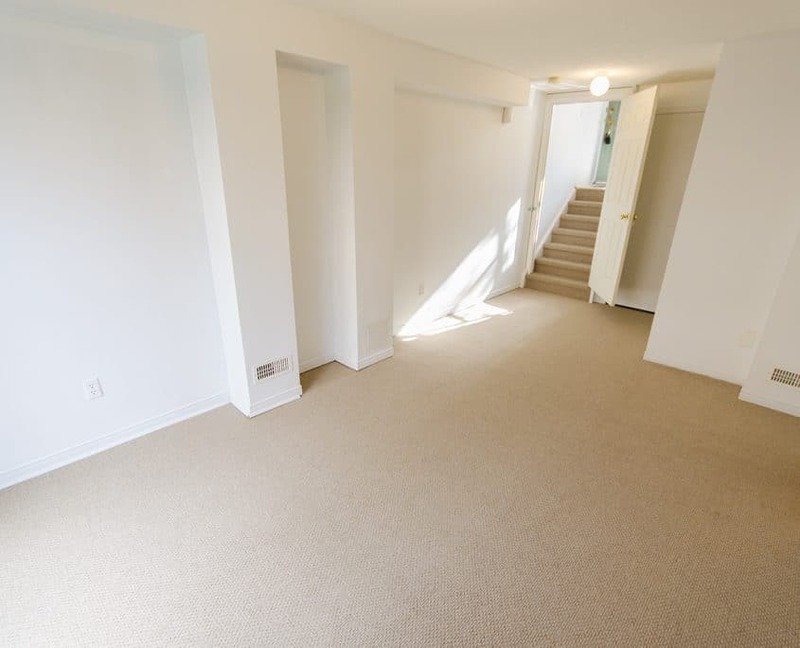 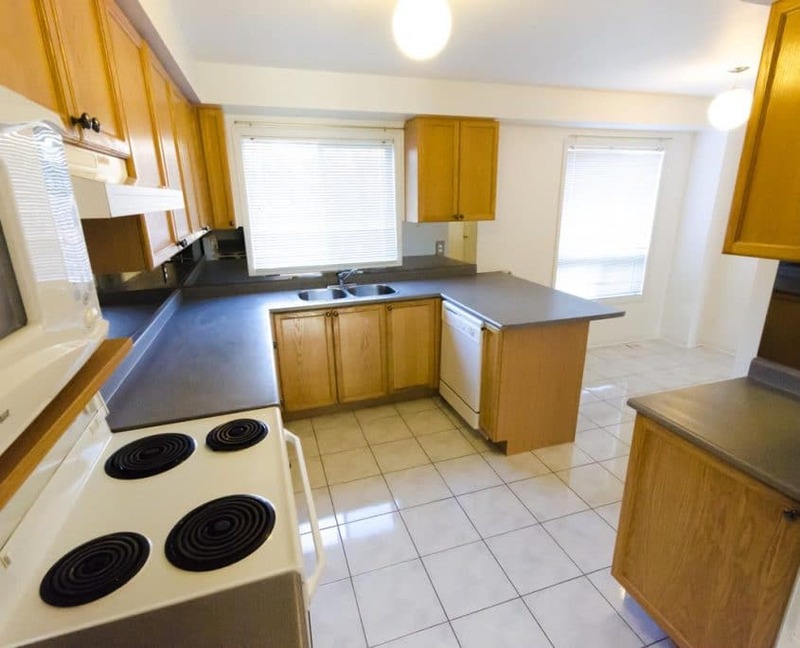 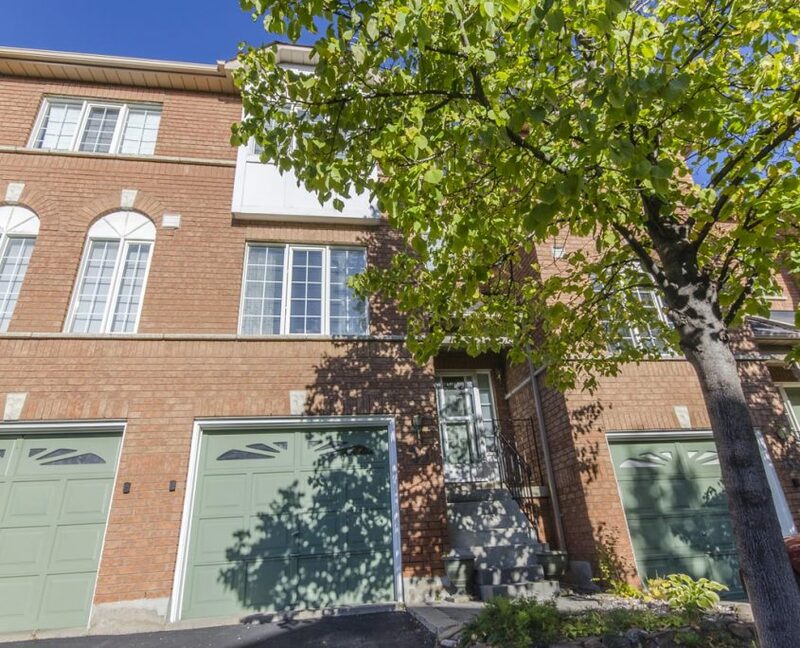 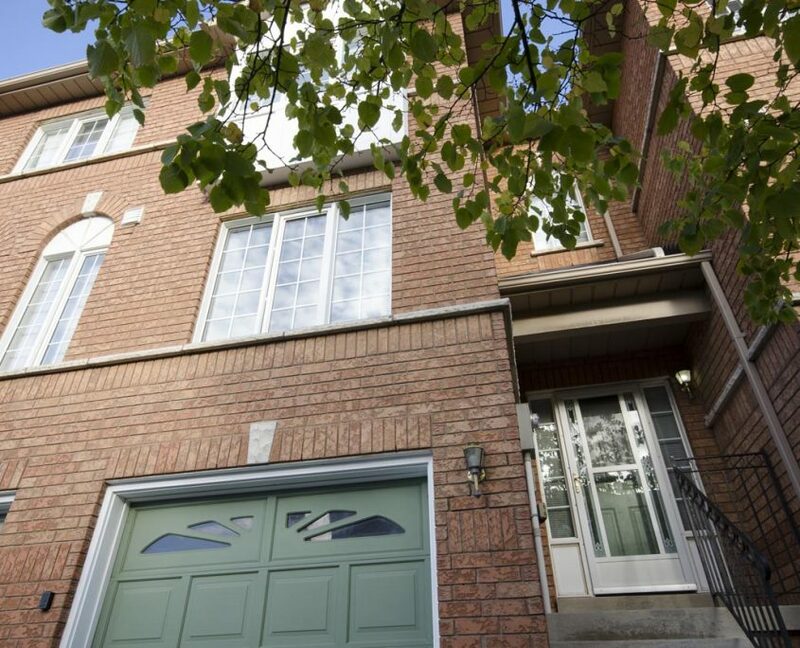 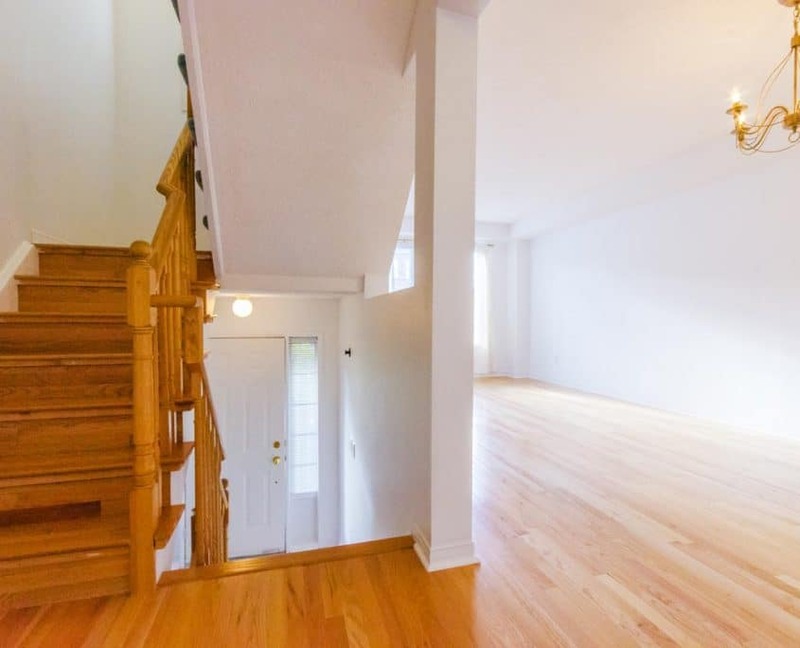 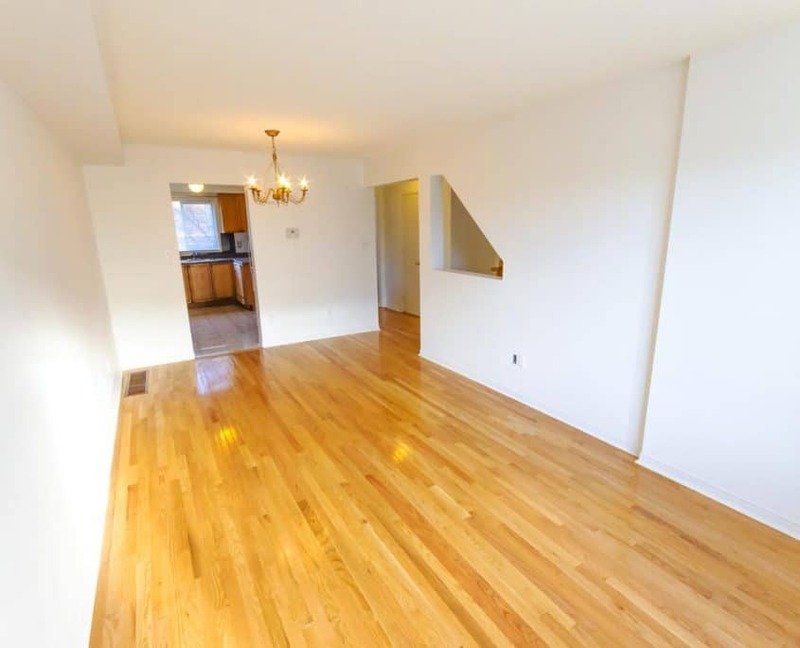 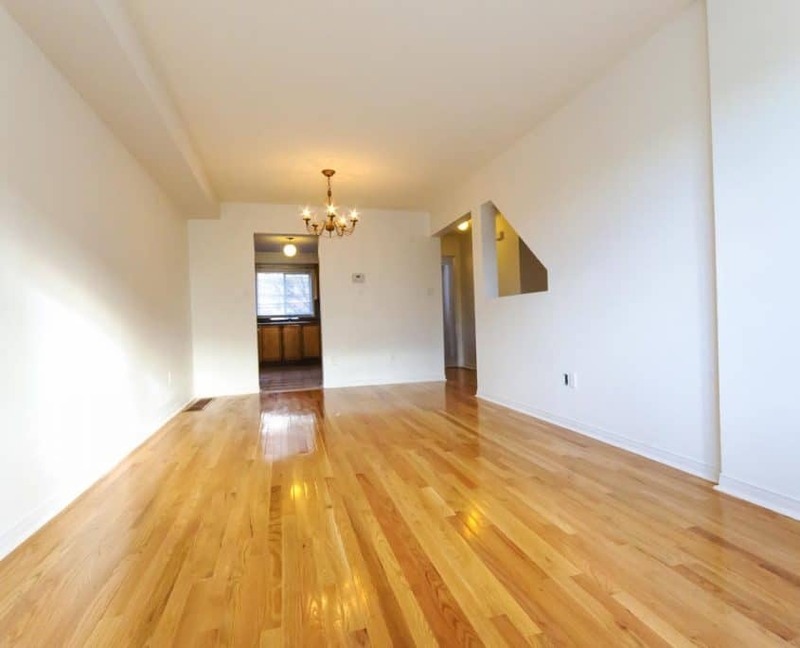 Spacious 3Bdrm Unit With Finished Walk Out Basement (4Pc Bath In Basement), Clean And Ready To Move In! 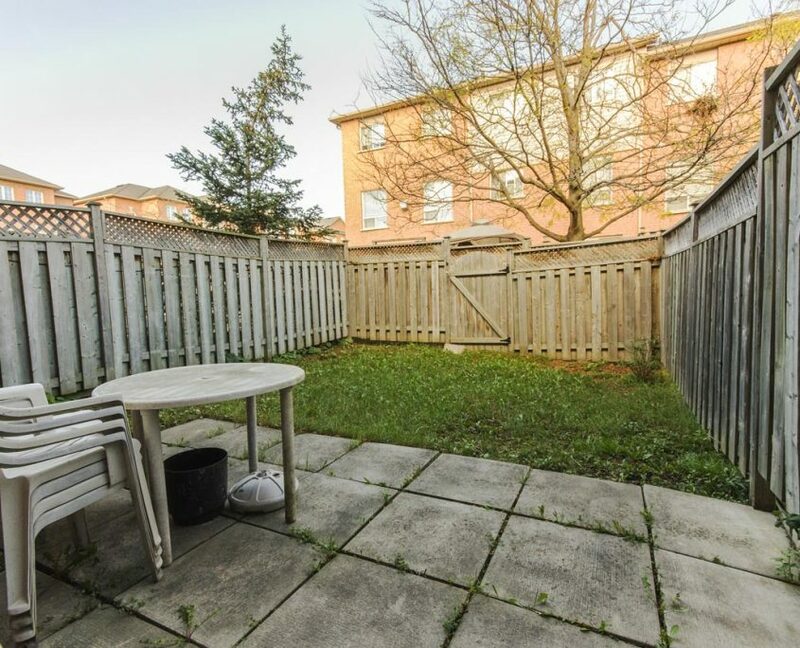 Family Oriented Neighborhood, Property Features Private Fenced Yard, Direct Access To And From Garage From Inside The Property. 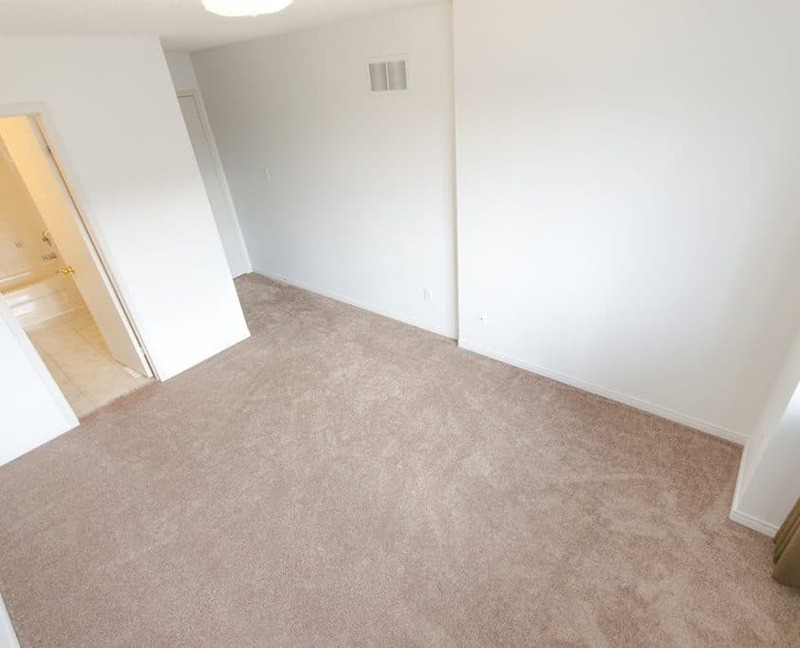 2nd Floor Landry. 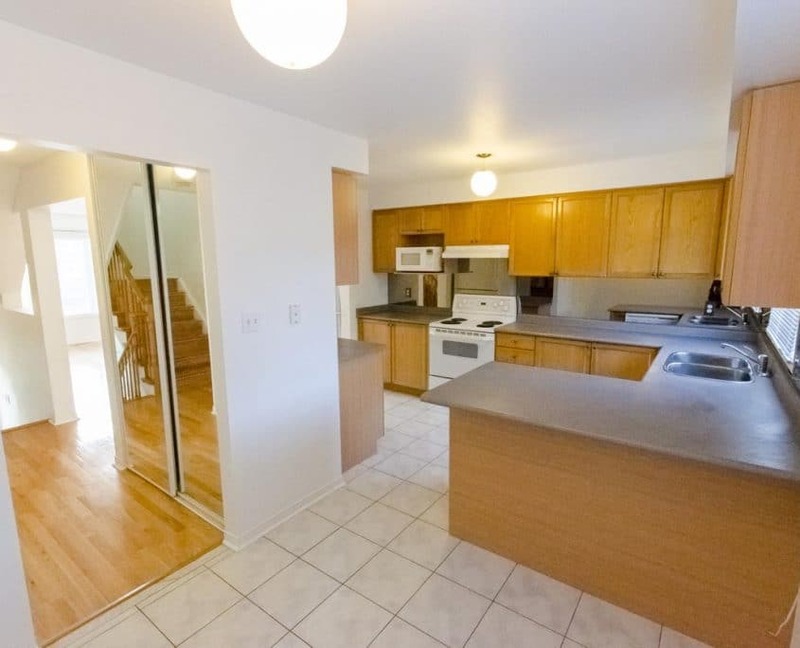 Spacious Eat-In Kitchen With Lovely Full Glass Back Splash. 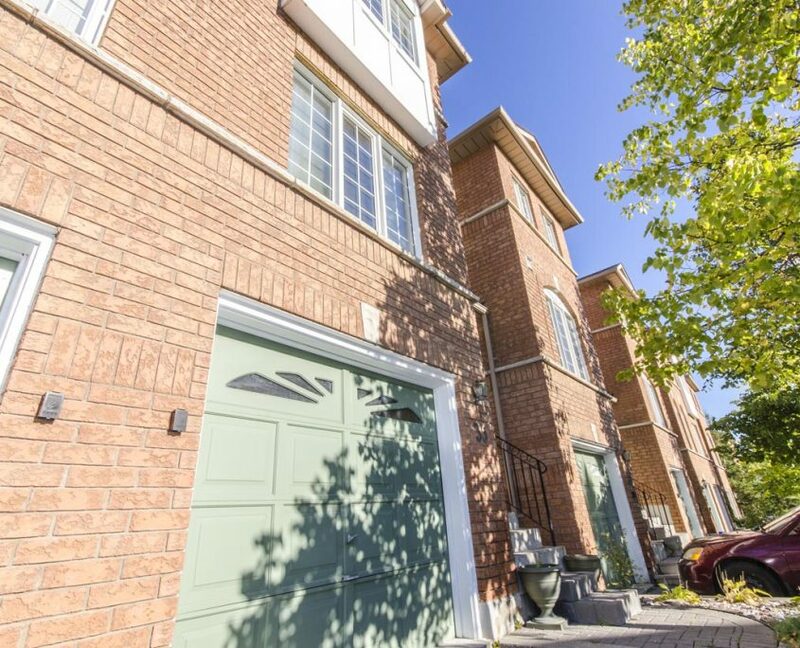 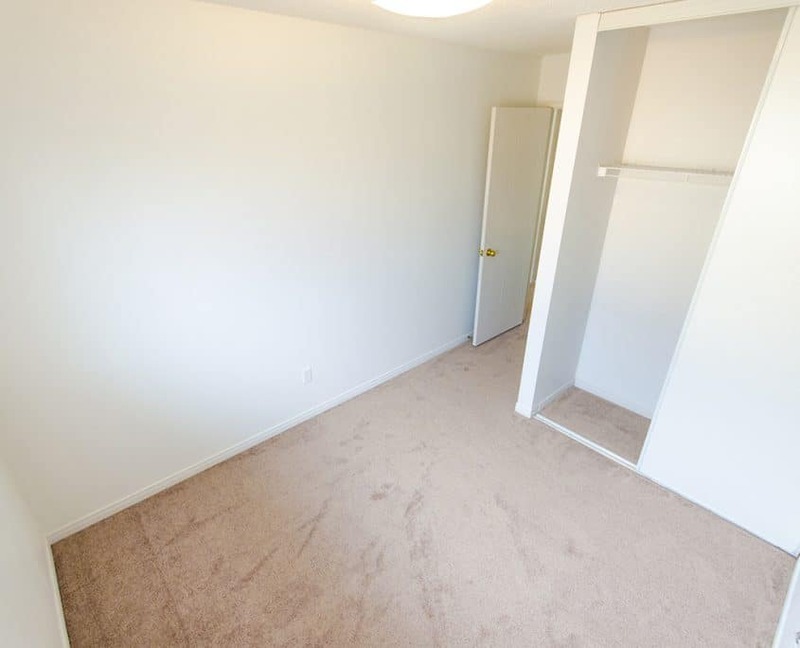 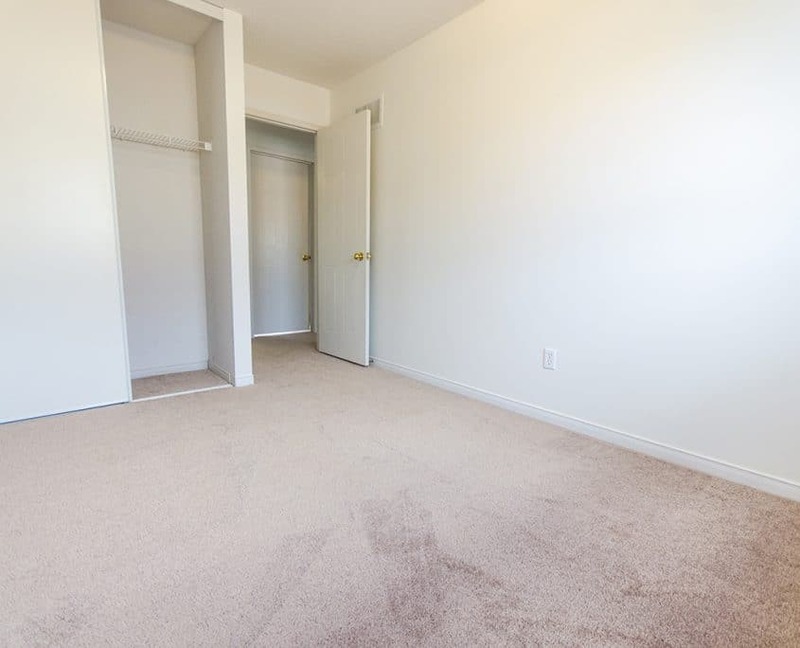 Walk To Nearby Schools, Public Transit, Walmart, Fortino, Shopping, Restaurants!